In business since 2003, Aardvark Affordable Lock Service is a real, local, fully insured, and licensed locksmith serving Phoenix, Glendale, and surrounding Arizona regions. We’re a full-service locksmith and we can help you with any of your auto, home and commercial locksmith needs as well as 24/7 Emergency service. Home is where your family is and you need to protect what is most valuable to you. Your home is your castle and we want to fortify it—inside and out. Our technicians can install bump-proof and pick-proof locks, rekey, change, and repair locks, reinforce doors, and more. Did you know it’s more expensive to get a key made when you have no car keys? Getting a spare key can save you hundreds of dollars. We cut keys. We can make a transponder key, program remotes, make key fobs, and unlock cars. Watch our video here. Do you own or work at a business, hospital, financial institution or school? We regularly service large scale properties and work on doors, keys, and locks that get very heavy use. We repair doors, panic devices, locks, and keys. We can also install and maintain access control systems. Did you know we cut keys, copy keys, originate keys, and clone keys? 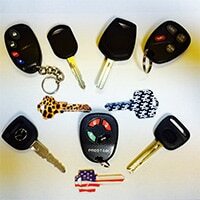 We can make keys for your car, house, boat, safe, door, lock, and cabinet. 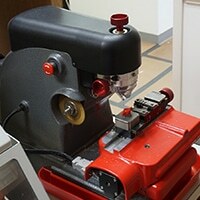 We use original key blanks and calibrate our key cutting machines regularly to give you the best possible product and service. Some limitations apply. Call for details. Please call us for more details and to take advantage of these great deals. Truck lock-out, complete rekeying. Prompt, friendly, quick. Lost my keys for my truck and didn’t have spare. Charles drove all the way to Cave Creek AZ to rekey my truck at 8p at night. He did a great job and saved me time and money. He saved my day. Cynthia L.
Removed & moved existing lock. Provided & installed new lock. Job was done properly & on time. Made himself available work I needed done. 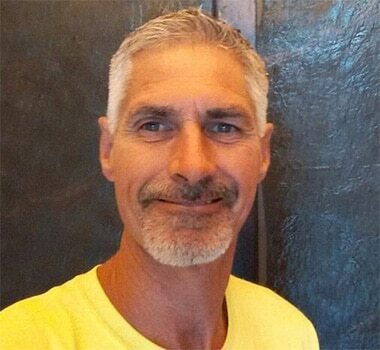 David N.
We're your full-service residential, commercial, and automotive lock experts. Call us today to schedule an appointment or to get a quote. 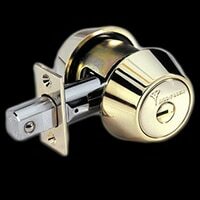 We are a fully licensed and Insured Locksmith in Glendale, AZ. We quote honest prices based on skill and experience. For your piece of mind, all of our techs are fully trained, licensed, bonded, and insured. We offer speedy locksmith service in the Glendale and Phoenix, AZ region. Call us 24/7 and we'll get there ASAP. When looking for a locksmith nearby, you’ll want to find a locksmith in your area that is not only professional, but also verified as a car locksmith aka automobile locksmith. Finding a locksmith for cars isn’t as easy as you might think. The perils of searching online have caused many customers to be taken advantage of by scamming companies. Aardvark Locksmith is fully licensed and insured. We can make you a replacement car keys, open your car lock if you are locked out, and rekey locks if you have lost your car key. All of this can be done at an affordable price. 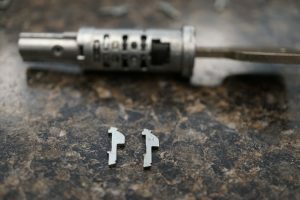 Locating a cheap locksmith is not always the best route because you often get what you pay for. Years of training as an automotive locksmith has helped Aardvark become a leader in emergency locksmith services, key duplication, transponder key generation, motorcycle key replacement, ignition repair, key remote programming, and key fobs. This training and certification did not come easily, so while we aren’t the cheapest locksmith in Glendale, we are a mobile locksmith serving the Glendale and Phoenix area so we do charge much less than other companies.